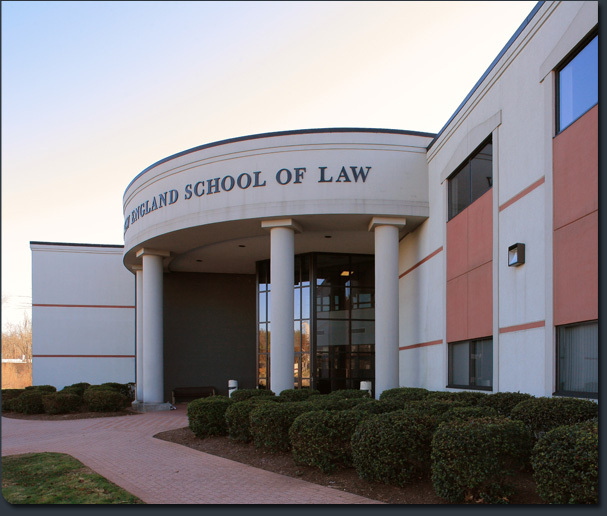 Starting with the acquisition of a 7.5 acre property, this design/build project entailed the construction of a 73,500 sf educational facility that became the new home of the Southern New England School of Law. 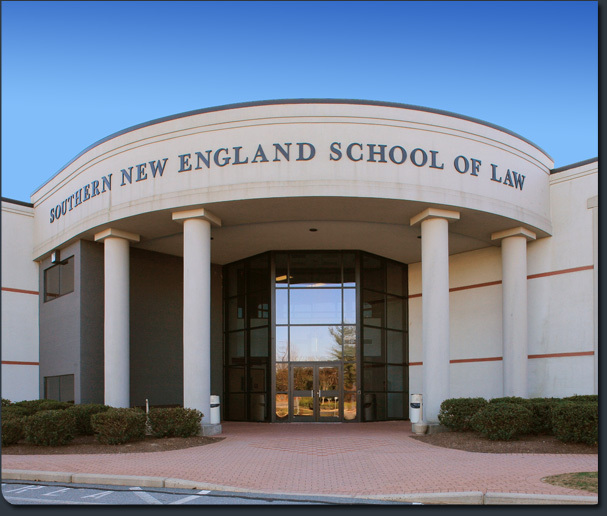 Located in North Dartmouth, Massachusetts, the property is owned by the Southern New England School of Law, Inc. 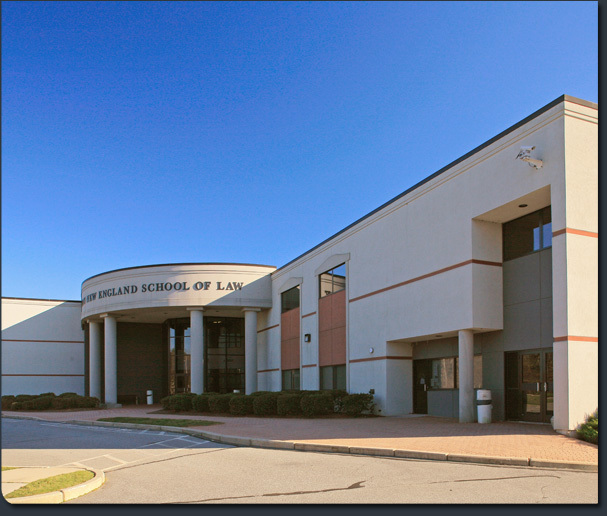 It was developed by Downey Development through its entity, Sakonnet Properties, Inc. The project value was $5,550,000.